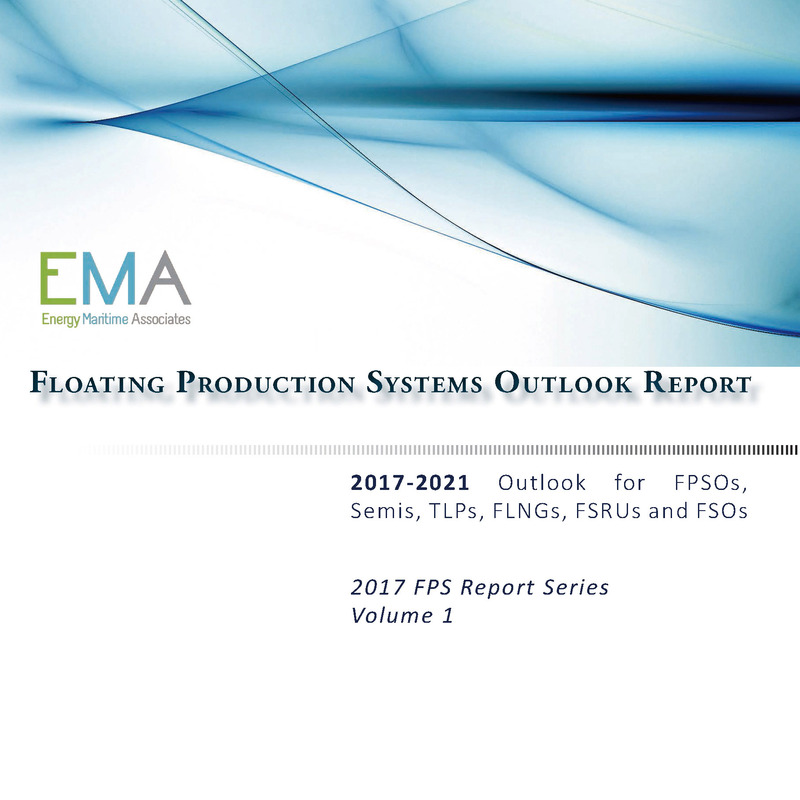 FPS Outlook Report is released in December and is a comprehensive look at the state of the FPS market. 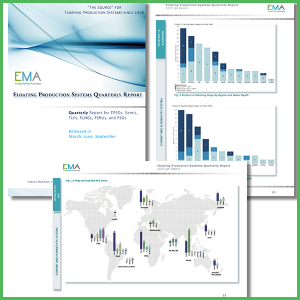 Exclusive to this report are five year forecasts of the FPS market across segments, types, expenditure, among others. 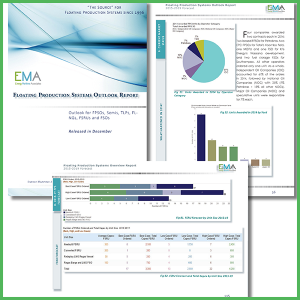 Pipelines of major yards and contractors are also covered as well as results from EMA’s FPS Market Sentiment Survey. The Outlook Report compliments the three FPS Quarterly Report that follow in providing an in-depth annual outlook to specific project tracking covered in the Quarterly Report series. SKU: 2017OUT. Category: Outlook Report Series. 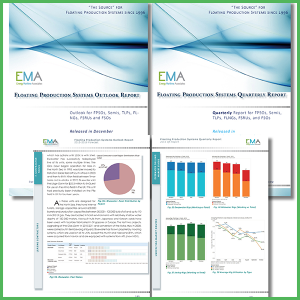 Tags: EMA, Report.